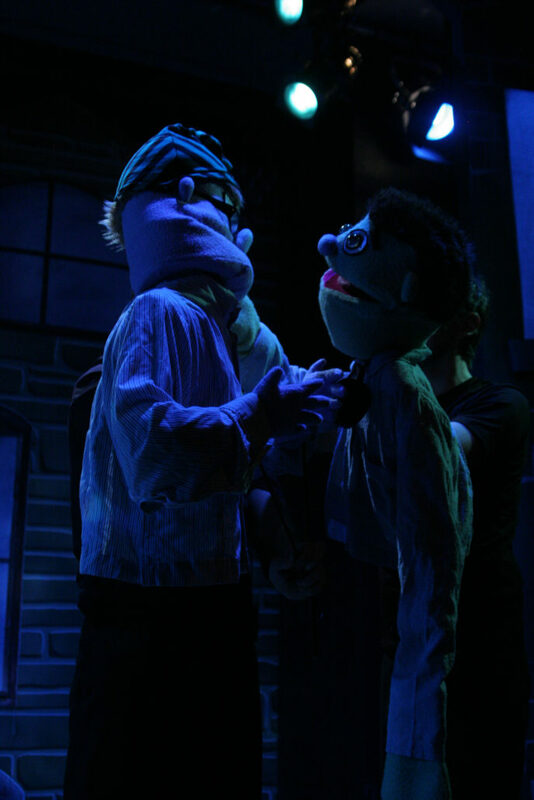 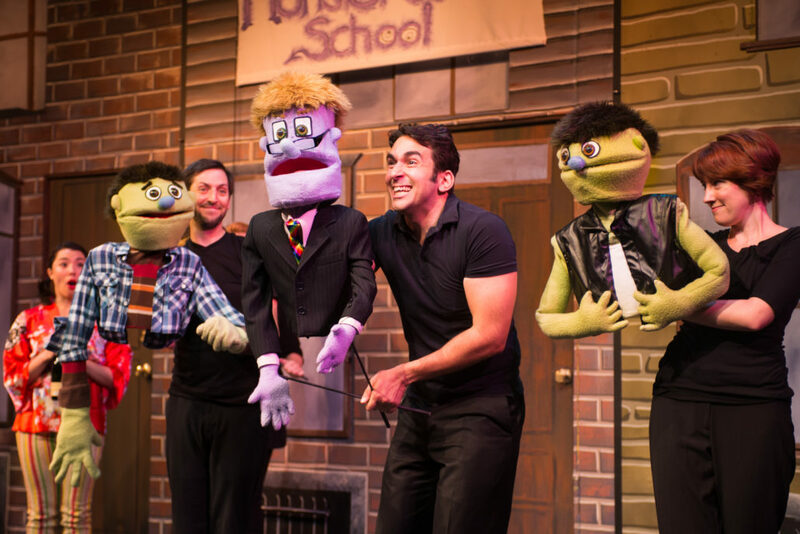 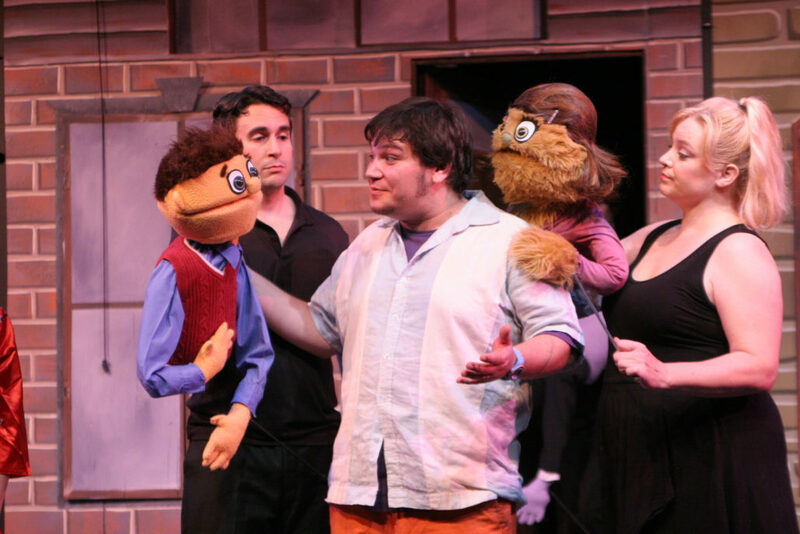 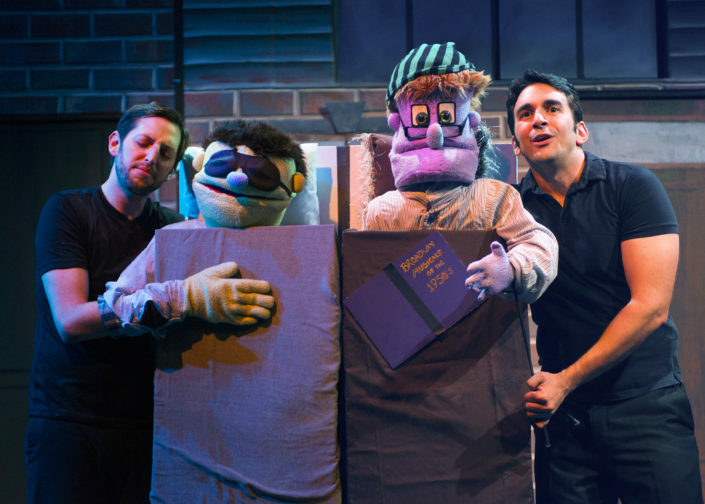 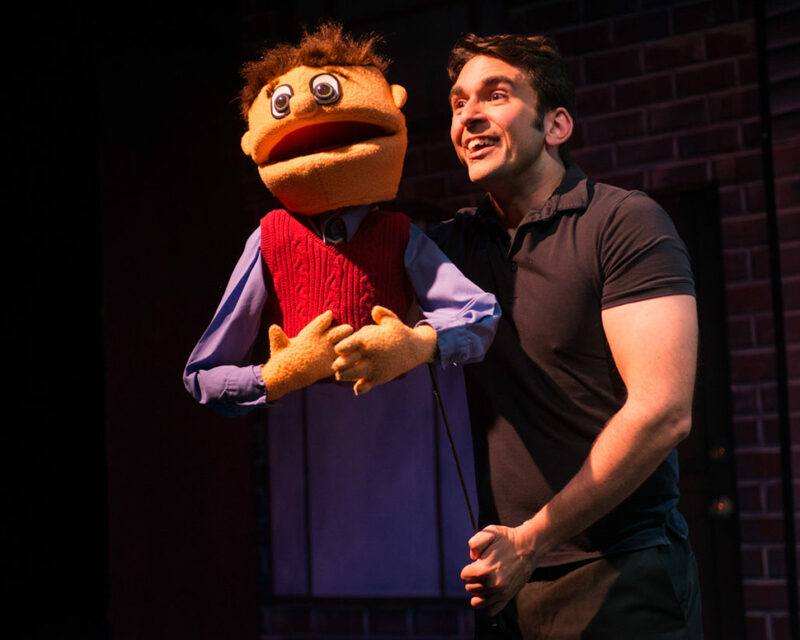 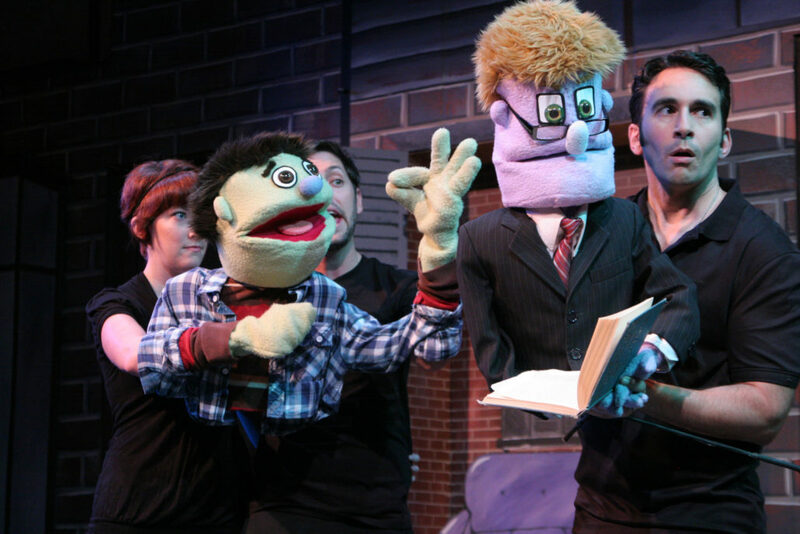 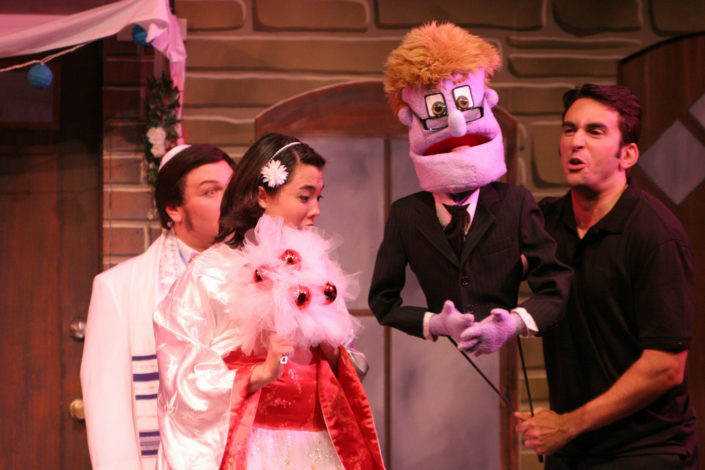 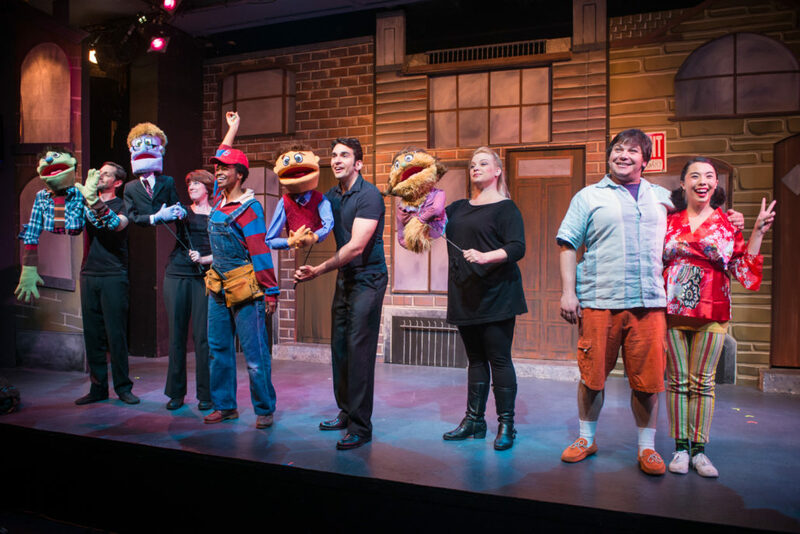 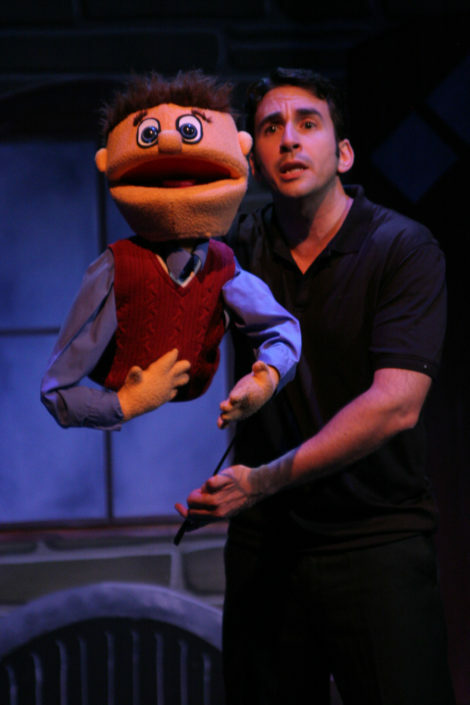 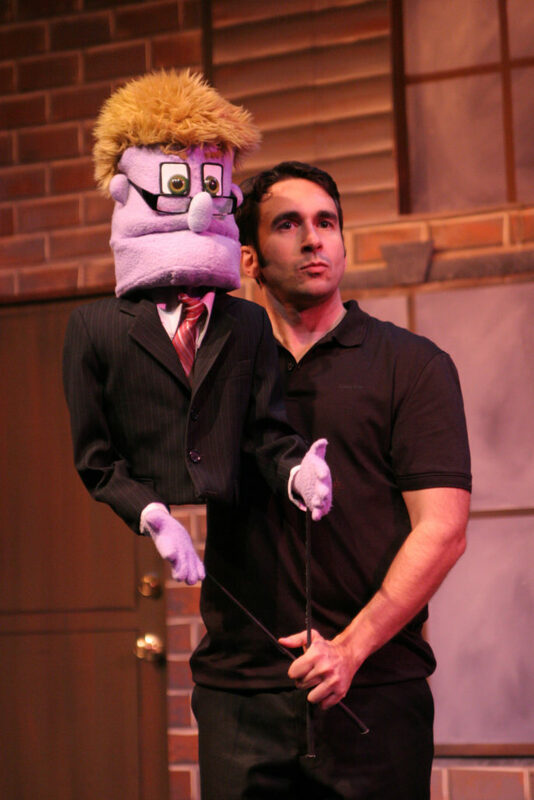 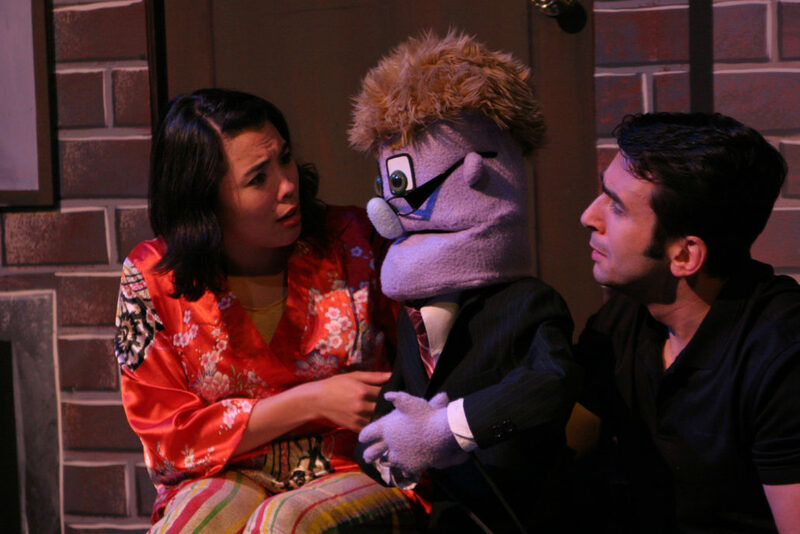 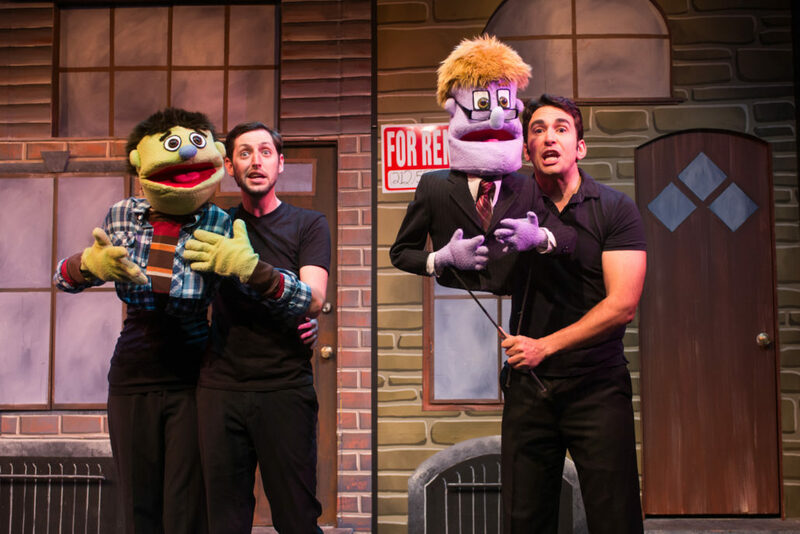 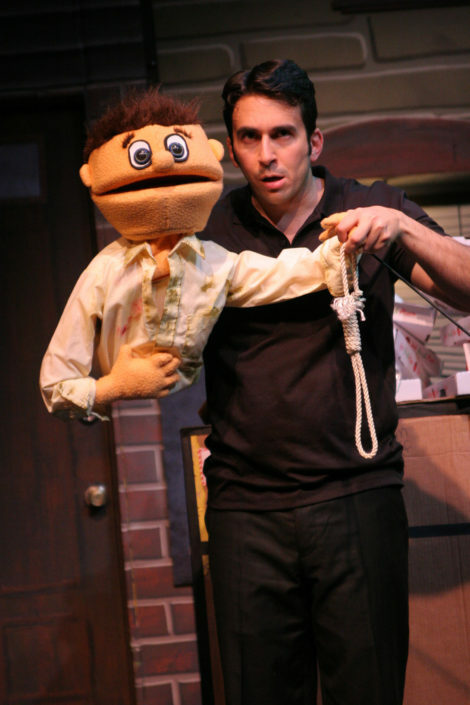 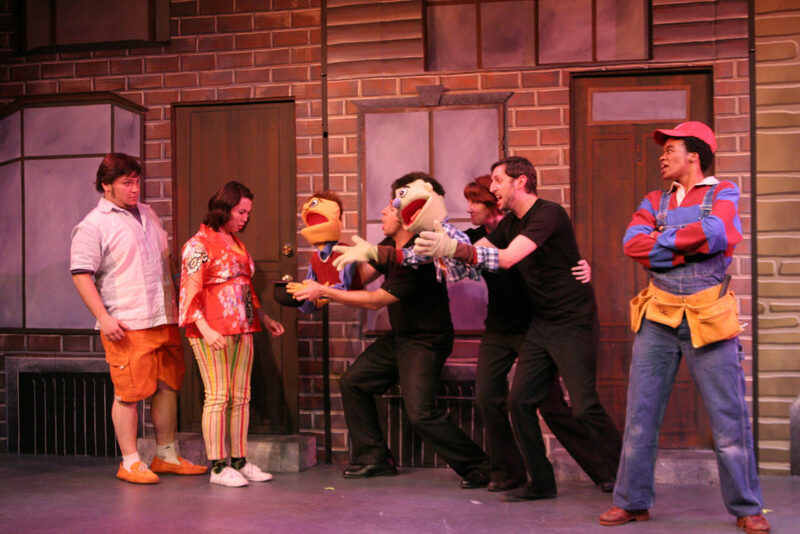 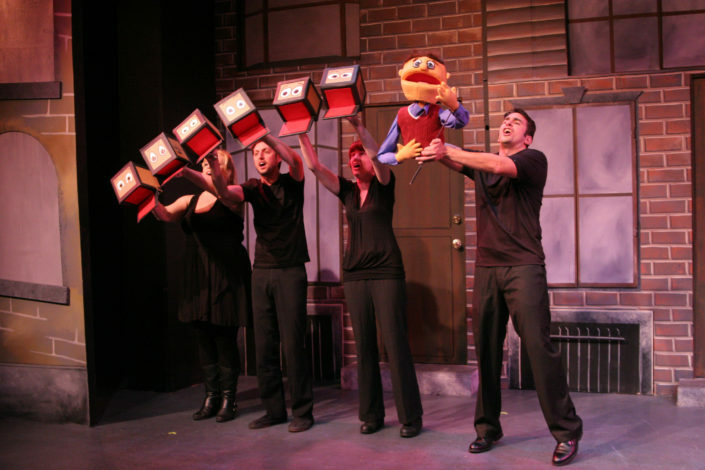 It was a wonderful surprise that we sold out every seat of the first run of Avenue Q, but there was some trepidation about bringing it back, as that’s extremely uncommon in the Bay Area theater scene. 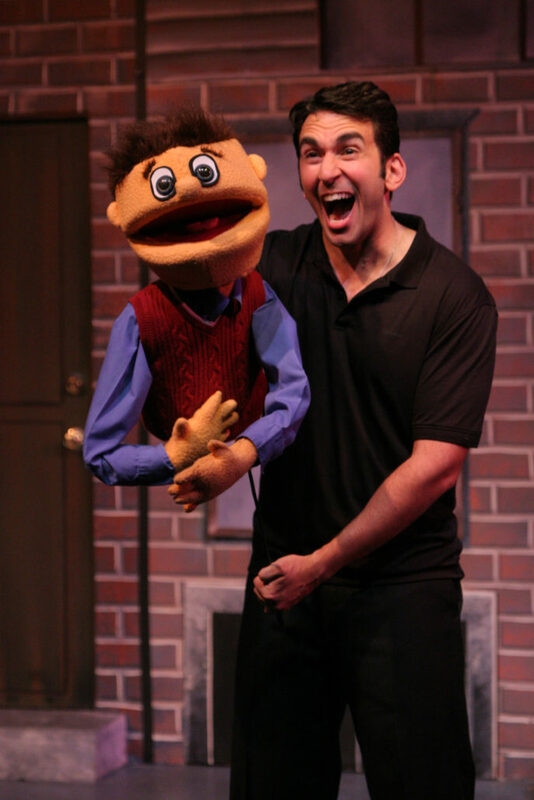 Turns out that lightening certainly can strike twice, and we had just the same enthusiasm from our audiences as we did the previous year. 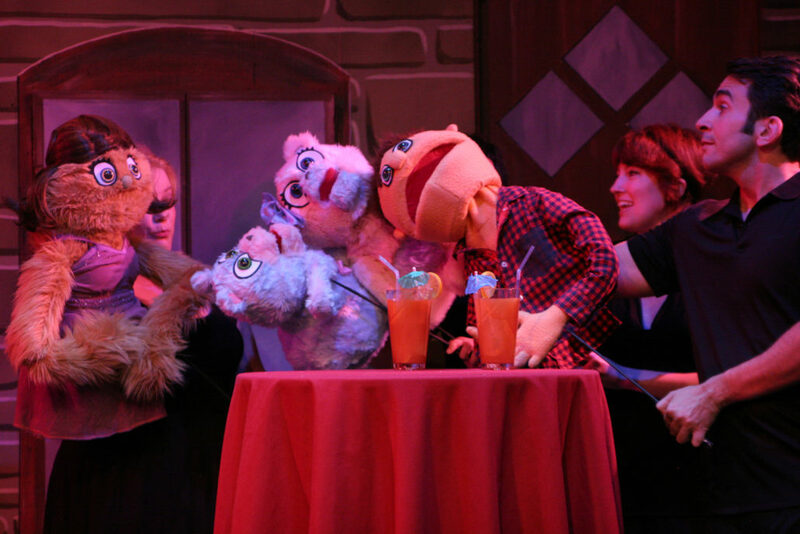 We also brought back the tradition of The Chocolate Room, which was the tiny room between the men’s and women’s dressing rooms that we flooded with sweet treats of every imaginable variety. 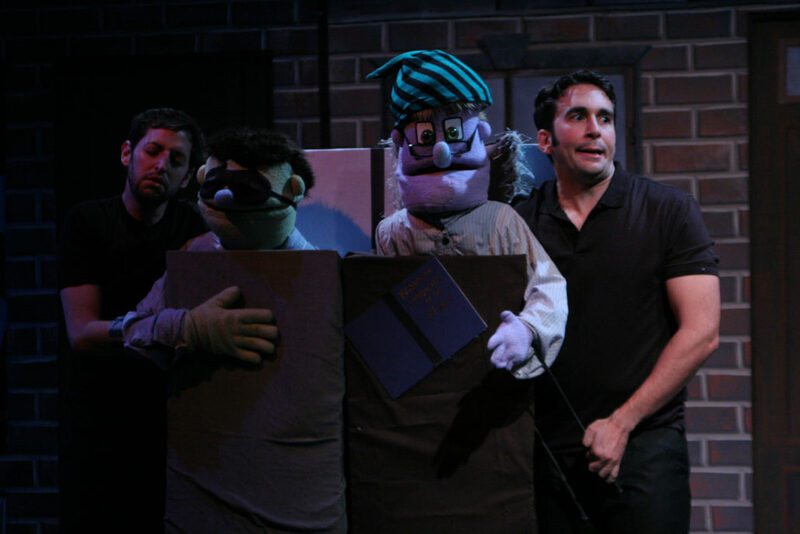 Of course, the show is so physical for the puppeteers that still ended up losing weight during the run, despite how much I ate.